You’re probably looking to work in the health and fitness industry because you love all things fitness. You might spend all your spare time in the gym, are passionate about getting other people in shape, or simply want your day job to be something you actually like doing. For some people, that’s where it ends. 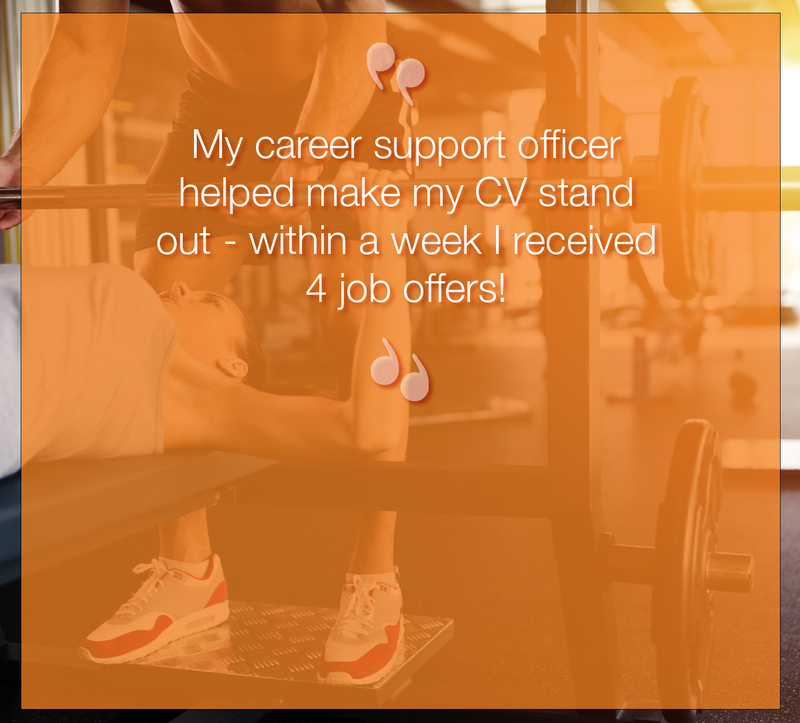 But not for you – you’re motivated and will make it happen, whether that means a complete career change, or a step up in your current role. Ready to see where you could be studying? Check out our nationwide academies to find a location near you! Find a course in your area with our course finder tool below. Where Will a Career in Health and Fitness Take Me? A career in health and fitness is only limited by how much work you’re willing to put in. If you’re motivated to climb to the top and work hard, you’ll get there! 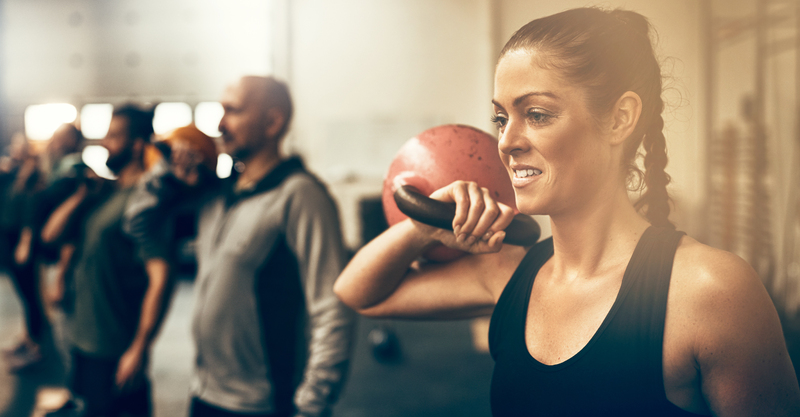 If you’re looking to become a Personal Trainer you have the flexibility to choose how you work – become your own boss by working freelance, or boss it in your local gym - the choice is yours. Spend your day in the gym supporting people to be their best, and use the facilities to your heart’s content in your spare time. 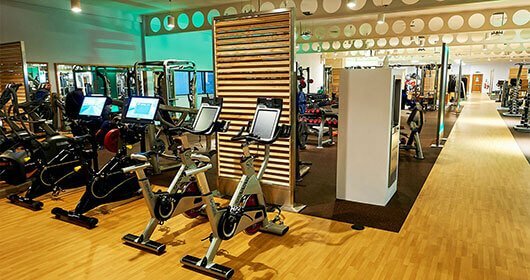 The fitness industry is booming – new gyms are opening, and more and more people want to get fitter and healthier. This means there’s never been a better time to get qualified! 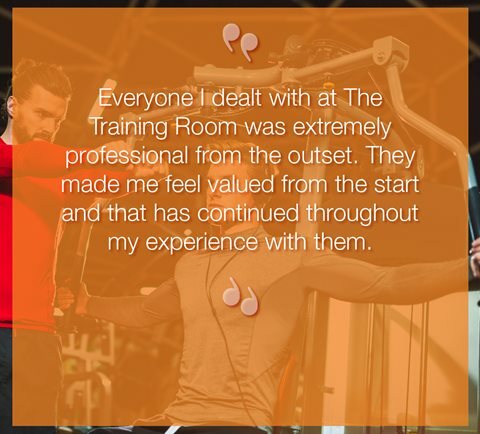 Our graduates' experience speak volumes, see what they have to say about their time on the Personal Training course! We do things a little differently here. Find out why you should choose The Training Room for your PT course.